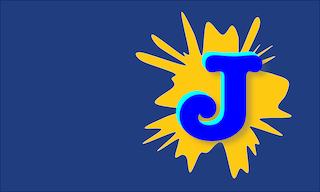 My current project is abcJump, an app that teaches the alphabet to kids in an intelligent and innovative way. The app runs on iPads of all sizes, as well as the 4th-generation Apple TV (the one that runs apps). It’s now available on both platforms.